Best bang for your buck couldnt ask for more in a tire. Slapped these on my 2016 CBR 300R and they work great couldn't ask for more. 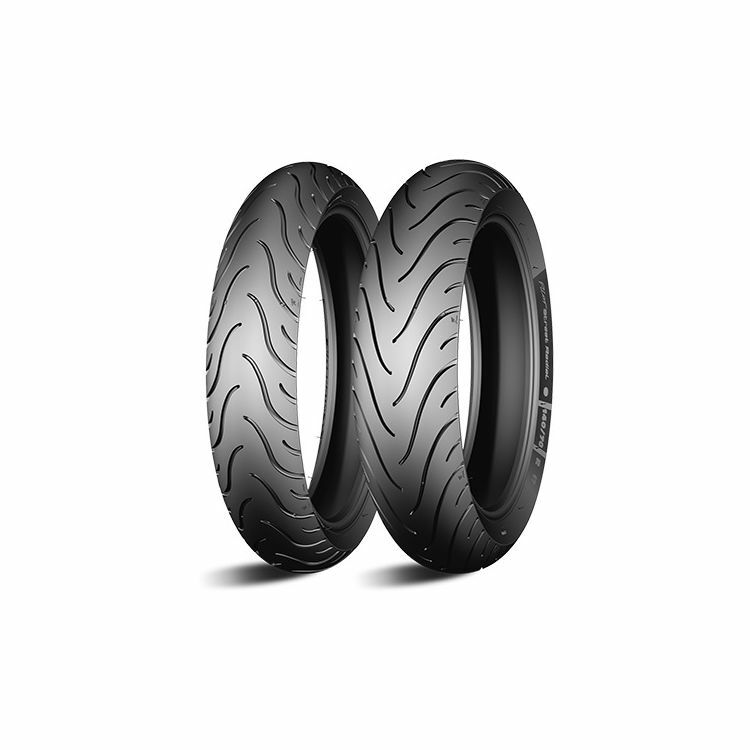 I replaced the stock tires on my ninja 300 with these and it was a great improvement. I had some traction issues with the ninja's original tires on some start up turns but even in break in these have been much more secure. these are stock on my yamaha r3 and they inspire zero confidence in emergency braking or swerving. Newer riders must be careful not to grab the brakes too aggressively or you'll slide these tires. I've done so 10 or more times with the worst incident resulting in having to buy a new helmet. The tires were 2 years old with fresh thread. I upgraded to some gpr300s and i haven't had any issues since. Like the guy below me, I bought these for my cbr250. I ride my little 250 decently hard on the streets and these tires held up to the test. Very pleased with grip and tread life on them. Rear tire lasted a little over 10k miles (that includes backing it in daily) and I could probably stretch them a little further. I live in Phoenix so I can't really comment on how they do in heavy rain. Rides smooth and seems to grip well. Very pleased. It was night and day replacing the old Shinko bias ply tires that were on my Ninja 500R. I've ridden through the rain numerous times on these tires, and felt no slippage. I've put about a thousand miles on them so far, and the tread looks great. You can get over 10k miles on these tires. As someone who commutes 25 miles in a straight line daily and only rides the canyons on the weekends I needed something with a bit more tread life. While these tires are good in the rain, they aren't quite as good as the pirelli dr2s. Though when I had the dr2s they flat spotted in 2k miles and wore down to the metal by 5k. The grip on the pilot streets isn't great, but its good enough. You can feel the tire search for grip on tar snakes an painted lines. I still have confidence to rub off the chicken strips in the canyons and keep up with friends on larger bikes in the tighter sections. This is a great tire for a long tread life and OK grip. Good grip, good service, great tire. I already love my new Michelin tires; they grip the wet Seattle pavement very well and lost their new, slippery film quickly (I'd say within the first 50 miles). They're an all around good tire, with good walls for leaning and a sturdy feel to them. Also, RevZilla shipped them very quickly and they arrived in top notch condition. Thanks!